If one were to study green tea in any detail, rather than finding a concise history of discovery and a subsequent spread across the continents, green tea's history is much more elaborate and many different versions and legends abound regarding the discovery of tea. If you're not already a tea drinker - you should be. Tea is one of the oldest and most natural drinks on the globe, and many are discovering there is a lot more to a cup of tea than you might suppose. This is especially true of green tea, arguably the healthiest variety of the tea industry. What makes green tea so special? Its many health benefits combined with a mild and delicious flavor have brought green tea almost instant fame over the last few years. 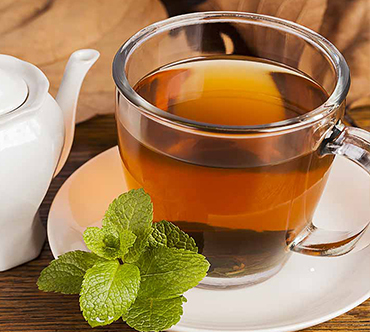 As more is learned about the cancer preventative properties and other health aspects of the drink, green tea will continue to be among the world's healthiest beverages.